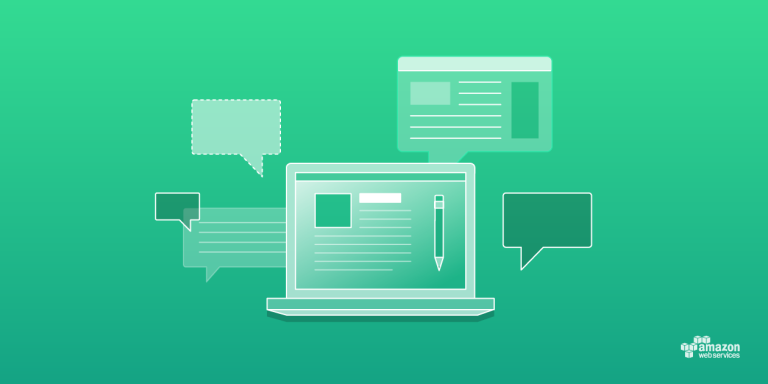 We announced the expansion of Amazon Translate in the AWS GovCloud (US-West) Region, Amazon’s isolated cloud region built for sensitive data and regulated workloads. This service allows our government customers and organizations in government-regulated industries to connect with constituents and customers in different languages. The new AWS GovCloud (US-East) Region is now available. The AWS GovCloud (US-East) Region joins GovCloud (US-West) as the second AWS GovCloud Region in the US, and the 19th AWS Region worldwide. 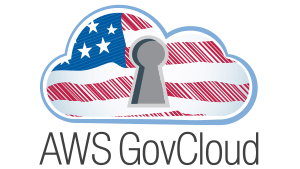 The second AWS GovCloud (US) Region gives US government customers a consistent compliance framework across their IT environment including FedRAMP, DoD IL 5, Criminal Justice Information Services (CJIS), and International Traffic and Arms Regulations (ITAR). 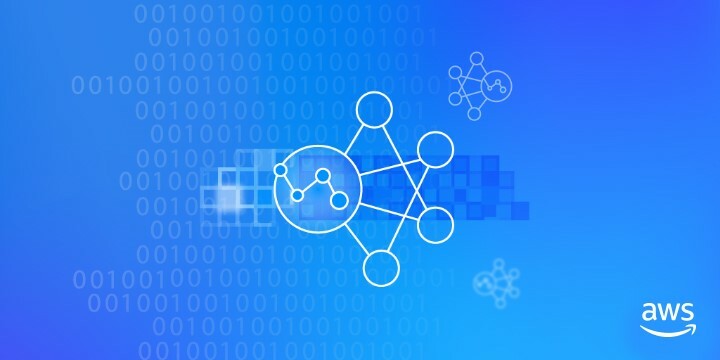 As we continue to see our public sector customers move more mission-critical workloads and applications to the cloud, we seek to further support them, delivering on the tools and services they need to focus on their organization’s goals. 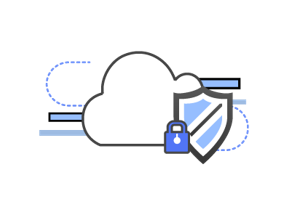 To help customers move to the cloud securely and successfully, we have collaborated with SAP National Security Services, Inc. (SAP NS2), an AWS Government Competency Partner with an AWS GovCloud (US) Skill. Amazon Web Services (AWS) has multiple Identity partitions: AWS, AWS GovCloud (US), and AWS China. You can see these represented in their ARNs (arn:aws, arn:aws-us-gov, arn:aws-cn). For security, services like Amazon Simple Storage Service (Amazon S3) do not have access to credentials beyond their boundaries, which can make it difficult to transfer information from inside one Identity boundary to another. 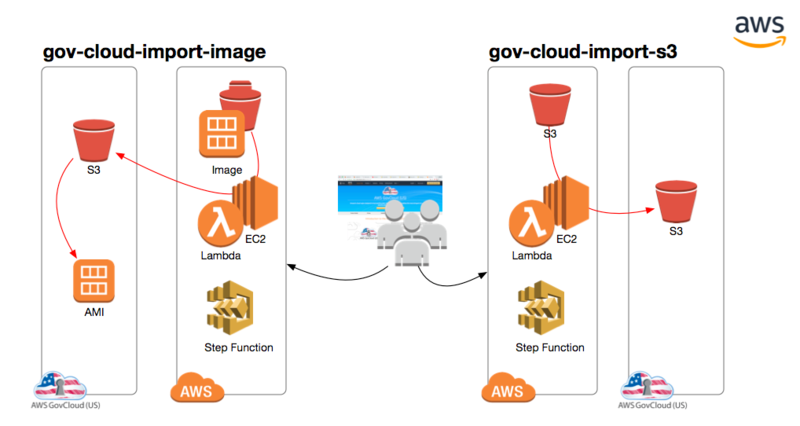 There is a new tool though, that reduces time and complexity for customers migrating their workloads into AWS GovCloud (US) – gov-cloud-import.